Software companies are always under pressure to deliver a high quality product in a short time and at significantly lower costs. Analytics is a key component of software development because improving software performance is heavily dependent on optimizing as the project progresses. You can choose from different metrics, but the results may vary depending on the methods you implement in your Scrum process. Metrics should be used in a meaningful context and not in a random manner. We have discussed these metrics that will help you to improve your Agile team’s performance. Return on investment (ROI) is an undeniably important metric for any software organizations. ROI holds special significance in an Agile project because it has the potential to start generating income from the first release and generate further profit margins with every subsequent release. 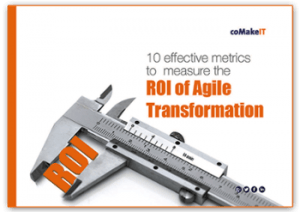 Measuring ROI helps analyse the ongoing value of an agile project and justifies project effort from the primary stages of development. It allows companies to financially support projects based on ROI potential and enables software companies to track individual projects and performance of the organization as a whole. This is a very important component of measuring scrum team performance. If your development team is healthy, it would reflect through a low team turnover. High turnovers in scrum teams indicate major issues with the project such as incompatibility, burnout rates, and even a scrum master failing to remove obstacles. Before the project can progress further, these issues need to be dealt with upfront. Velocity, a vital component in iterative planning, is widely accepted as an important metric to measure team performance. Velocity helps the team understand how much they can deliver and in what duration, as the release date draws closer. 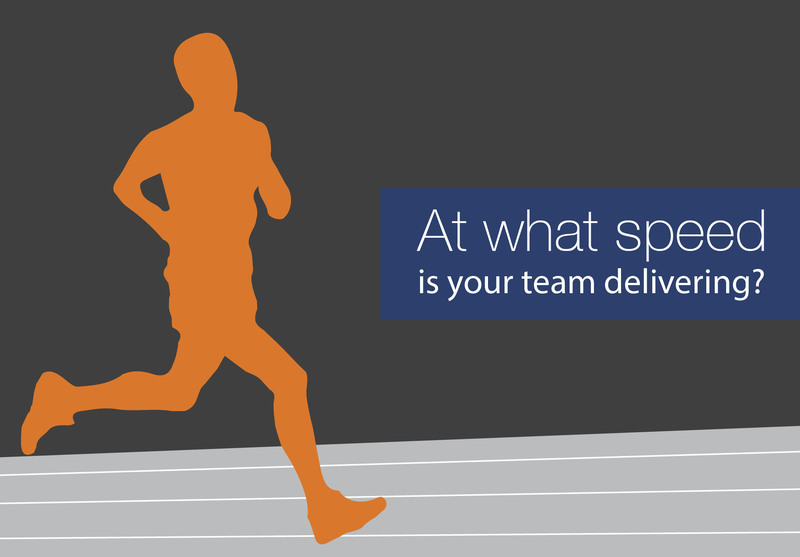 If a team has a high velocity, it implies that it is delivering more in each sprint. It helps the team assess how quickly they can complete the assigned tasks and release the product for the end-user/ customers. In most cases, the velocity is calculated using mathematical equations, where the work done by the team during previous sprints is reviewed. This metric is used to estimate the complexities involved in implementing a given story. 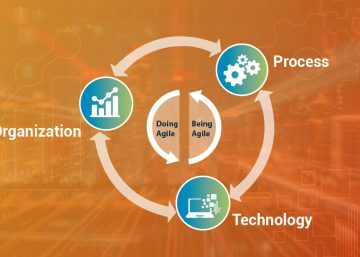 In an Agile project development, a story relates to a specific business requirement that has to be completed by a team of software developers. Usually, story points are conveyed in a numerical range, similar to a Fibonacci sequence. Managing backlog becomes easy with story points, as it aligns the team’s work with the business value that has been promised to the customer. It’s hard to imagine a project with zero defects. 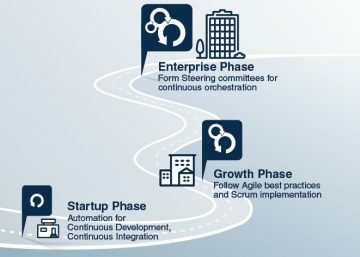 Agile methodology helps development teams reduce defects to a considerable extent by incorporating the use of defect tracking metrics to stay prepared in the event of software failure. Especially when release timelines are short, defect tracking metrics provide an objective picture of the agility of the product team. This metric is effective in measuring the test team’s effort and the turnaround time to remove a bug. It should be noted, however, that no matter how many valuable metrics being used, an agile team’s performance always comes right back to hiring an optimal resource mix. 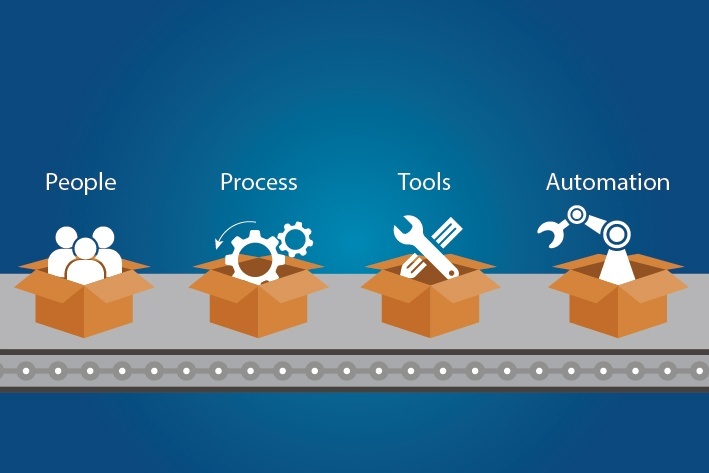 Once you are sure you have built the right team, start thinking about how you can incorporate and align your measurement system with your development team.